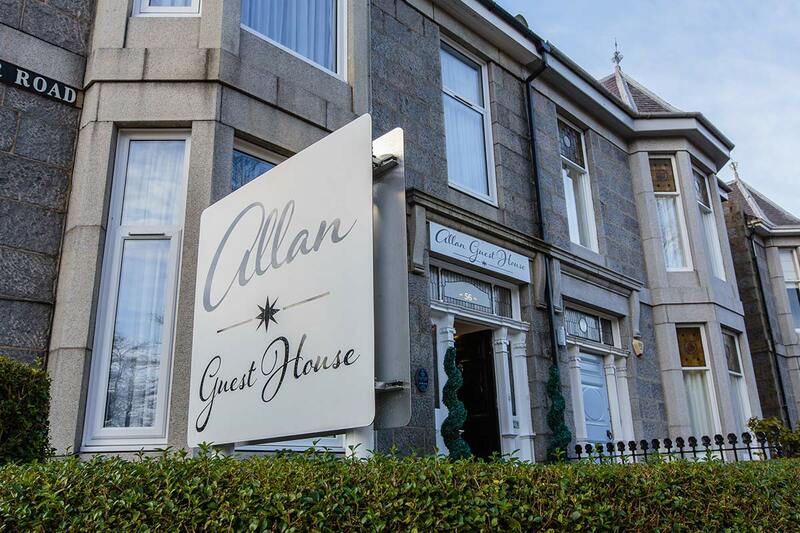 The Allan Guest House is an impressive Victorian 3 storey granite house built in 1879. 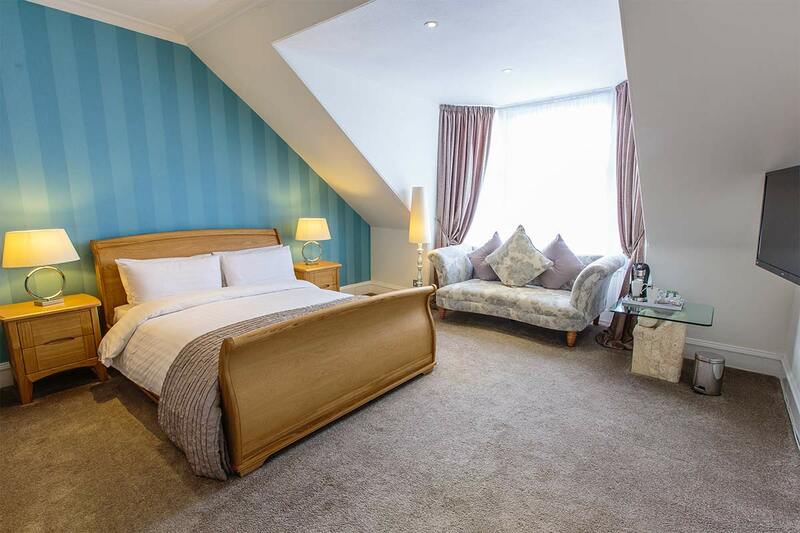 Now fully refurbished to a high standard (whilst retaining many of it’s original features), we offer 7 en-suite bedrooms & 1 with private shower room. 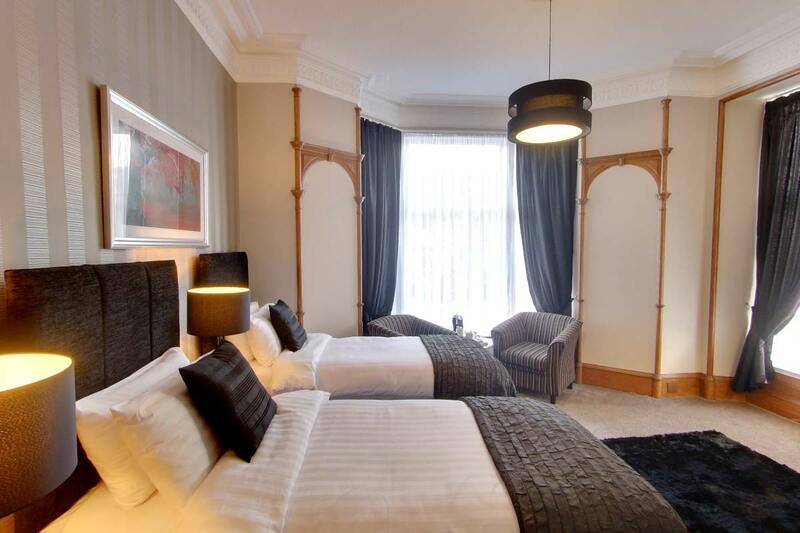 All rooms are non-smoking and come with Freeview TV/DVD’s, free high speed fibre optic Wi-Fi, tea/coffee making facilities & hair dryers. Ironing facilities are available on request. 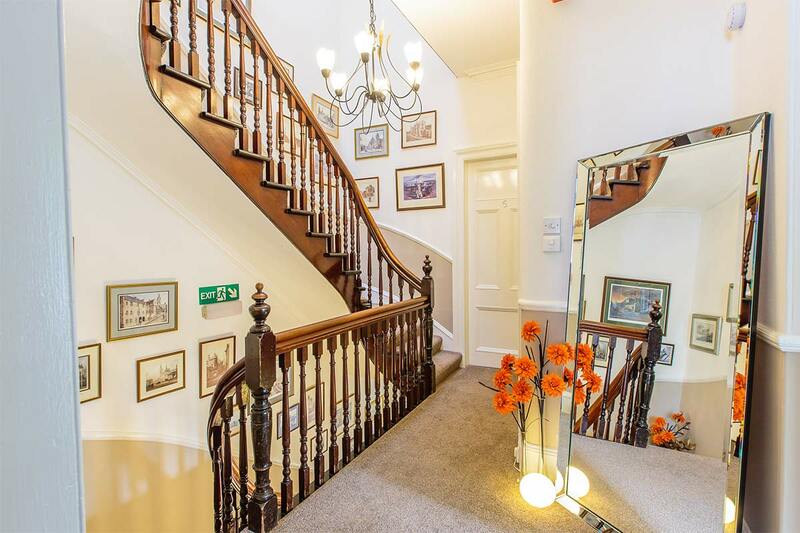 Located within easy reach of the city centre for shopping, bars, restaurants, bus & railway stations. Altens & Tullos Industrial Estates & Training Facilities are easily accessed by car or bus. Europe’s largest indoor garden, the ‘Winter Gardens’ are a few minutes walk away within the Duthie Park. Aberdeen is also the gateway to Royal Deeside with it’s castle and whisky trails. 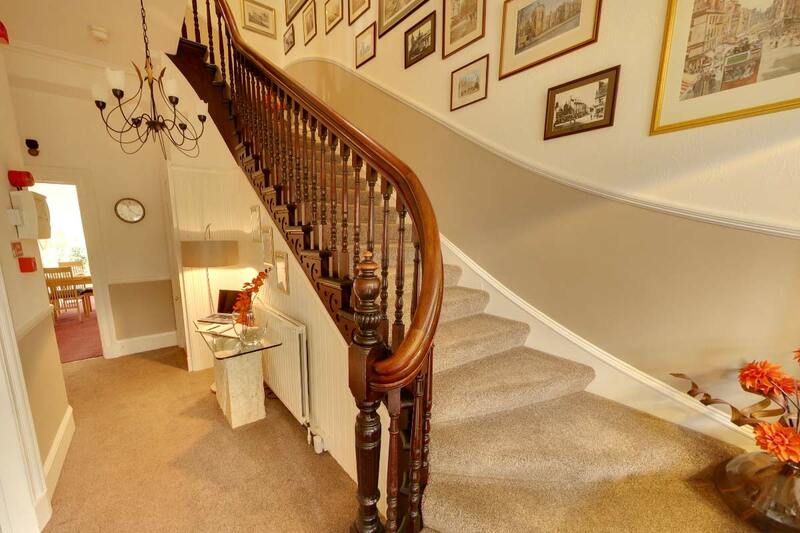 Great access to golf and fishing facilities. 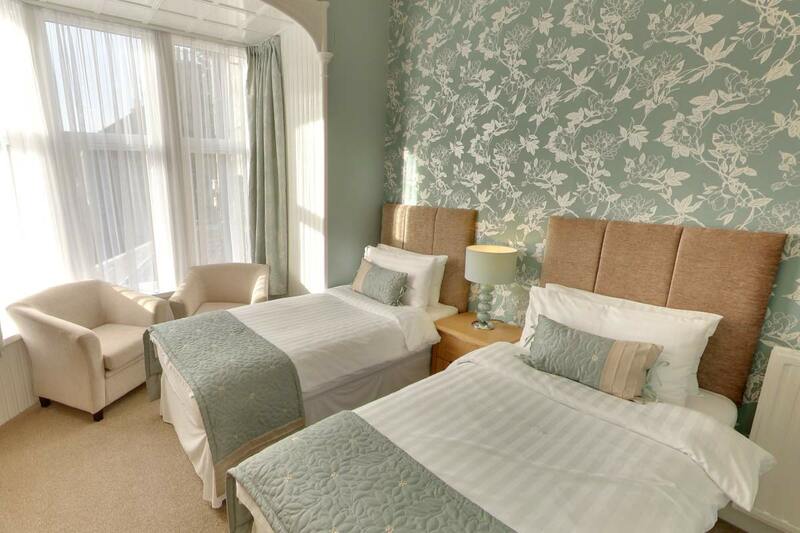 A full breakfast is included in all room tariffs, there is also free on street parking for your convenience. 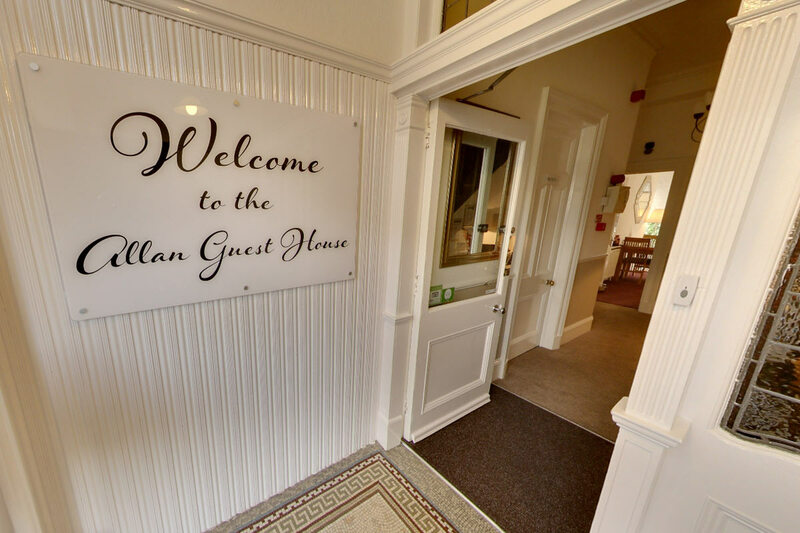 Our aim is to make your stay as comfortable as possible… A Home from Home. Two of the nicest B&B Proprietors I have come across in a long time.